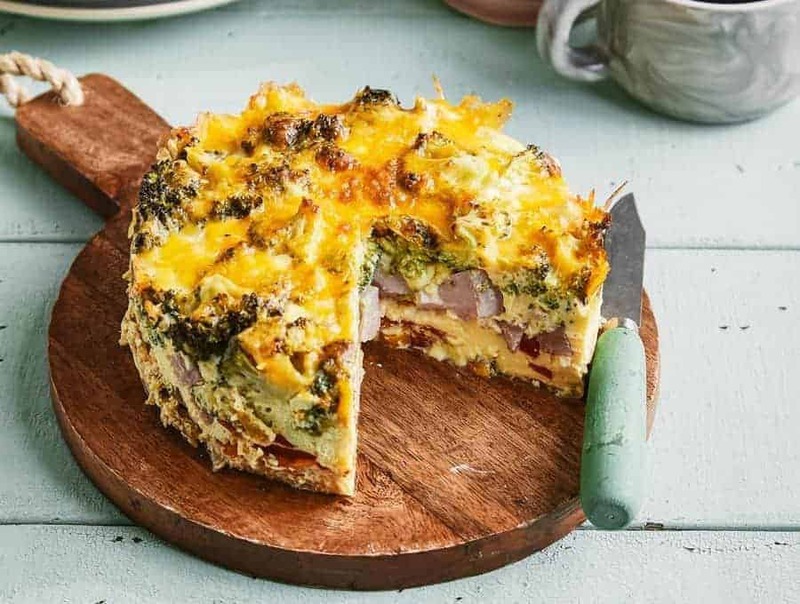 This Broccoli Frittata with Ham and Peppers makes a fabulous breakfast, brunch, or a light one pot meal. 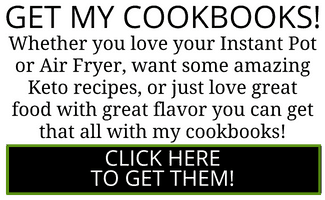 Plus it’s low carb, keto, and Instant Pot! The pressure cooker makes really light and fluffy eggs that are an absolute delight. I love making eggs in the Instant Pot. I think it’s something about the water bath that just makes them cook up smooth and velvety. 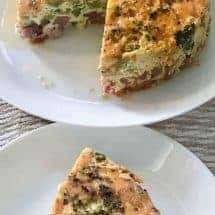 I have one other frittata recipe that is a reader favorite, and that’s my Keto Poblano Frittata recipe. But a woman cannot live on Poblanos alone. I need variety. I have an old Broccoli, Ham, and Pepper bake that I made in the oven, but I wanted to try it for the Instant Pot, and of course, since I can’t follow (even my own) recipes, I just sort of looked at it, and then made whatever I felt like. So the proportions for this are different, but they both work. But I want you to look at the beautiful texture you get from cooking eggs in the Instant Pot or pressure cooker. One of the things I did this time that I don’t normally fuss with was to layer the veggies and the ham. I do think it made for a much prettier presentation for this Instant Pot Frittata and really it didn’t take that any more time at all. I just had to add one ingredient at a time and that’s all it took to make these layers. 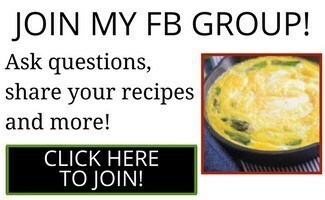 If you enjoyed this frittata recipe, you may enjoy my Air Fried Herb and Cheese Frittata as well! It’s super delicious and comes together so easily! Another great Instant Pot breakfast recipe option is my Smooth Cardamom Yogurt! 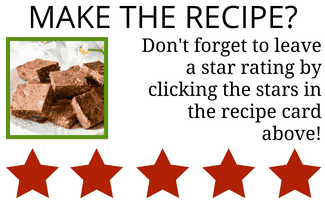 It’s a great grab-and-go option that’s not loaded with sugar like most other yogurts! Now I want to tell you something interesting. 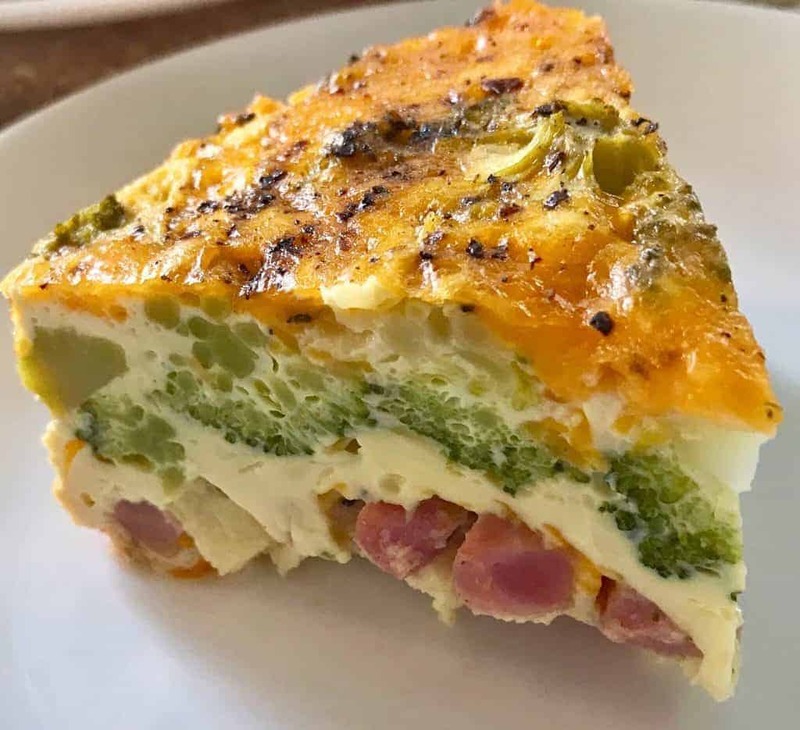 I had intended to serve this Instant Pot Frittata colorful pepper side up. But when I poured in the eggs with cheese, the cheese settled on the top. By this time it was too late to fix anything. But if I were trying it again, I might try sprinkling half the cheese on top of the ham and the other half on top of the broccoli. 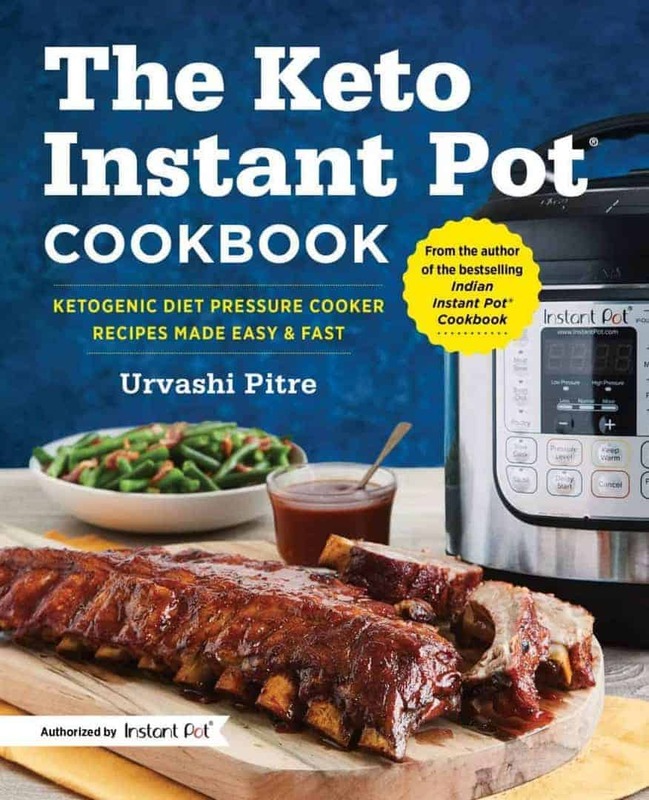 I should mention that this Instant Pot Frittata is just one of the easy, delicious recipes in my new cookbook, Keto Instant Pot Cookbook, which I hope you will check out! 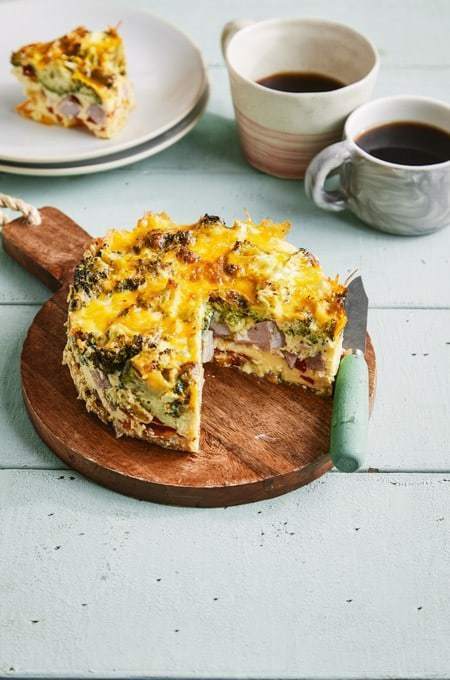 This Broccoli Frittata with Ham and Peppers makes a fabulous breakfast, brunch, or a light one pot meal. Plus it’s low carb, keto, and Instant Pot! Grease a 6 x 3 pan extremely well. I mean, EXTREMELY well. You do not want to be scraping out egg because you forgot to grease a corner. I used a silicone brush to get oil or butter into every crevice of my pan. Place the cubed ham on top of it. Cover with the frozen broccoli. Before you ask me, yes this will work with fresh broccoli as well, I used frozen because that’s what I had. In a mixing bowl whisk together the eggs, half and half, salt, and pepper. Pour the egg mixture on top of your vegetables and ham and cover with foil or a silicone lid. In the inner liner of your instant pot or Pressure cooker, place 2 cups of water. Place a steamer rack on top of this. Place the covered pan on the steamer rack. Cook on high pressure for 20 minutes. Allow it to release pressure naturally for 10 minutes, and then release all remaining pressure. Let it sit for 5-10 minutes. Using a knife, gently loosen the sides of your wondrous creation. 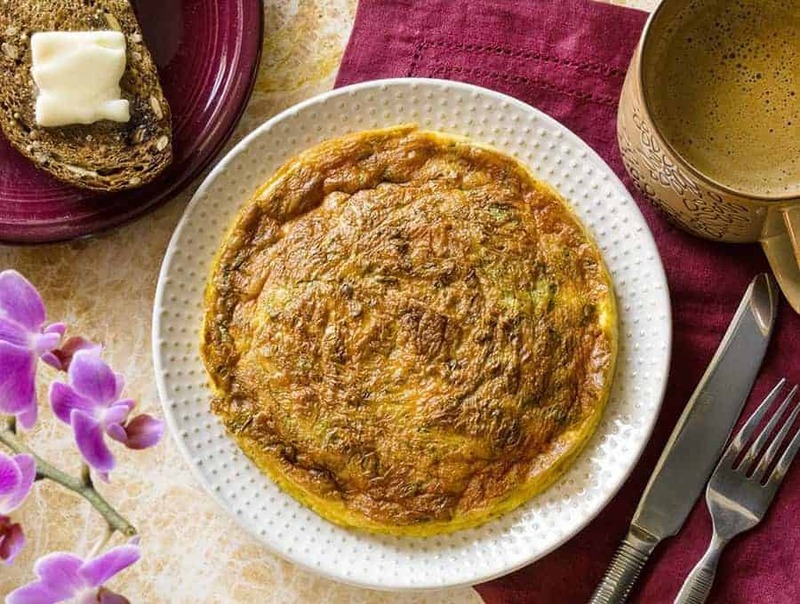 Place a plate on top of the pan, and thump out the frittata onto the plate. If you want the pepper and ham side up, you’re done. If you want the cheese side up, flip it on a plate once more. You can broil for 3-4 minutes to get the cheese to melt or serve as is. Other veggies instead of broccoli and pepper but do not use tomatoes and possibly mushrooms as they will release too much water. Individual servings in jars or ramekins, cook 4-5 minutes. Yes, this reheats very well. No, I would not freeze it. If you don’t eat ham, use some other cooked meat. Raw meats will release too much water. Chicken sausage, roast beef chunks, smoked sausage etc. are all good subs.